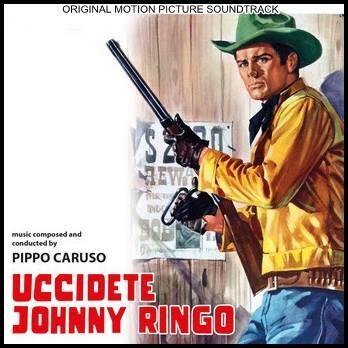 Djngo was a derivative of the enormously successful Euro-western film Django. 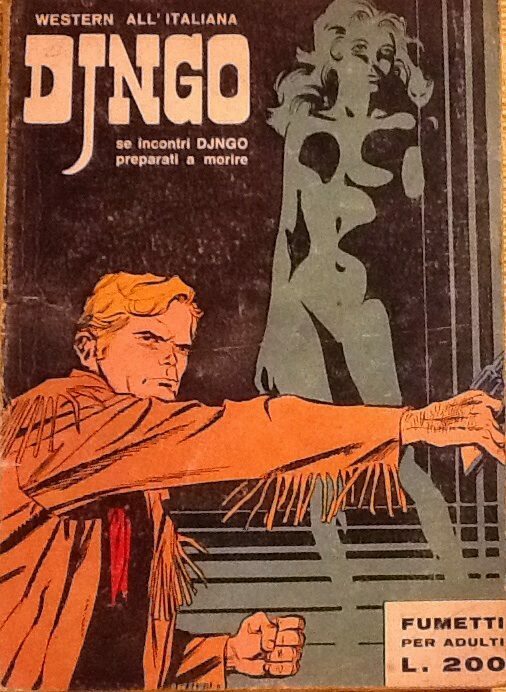 Supposedly 3 editions of this 1970s Milan based western magazine were published by Altro. Nada Kasapic (actress) would have been 95 today, she died in 2001. G.D. Spradlin (actor) would have been 95 today, he died in 2011. The famous Russian actor Julián Pastor, died August 30th in Gatchina , Leningrad, Russia at the age of 85. He was born Michail Solomonovitch Goltsman on December 11, 1930 in Kiev. During his long career Mikhail Svetin starred in such films as ‘It Cannot Be!’ (1975), ‘The Twelve Chairs’ (1977), ‘Beloved Woman of the Mechanic Gavrilov’ (1981), ‘The Magicians’ (1982) and many others. 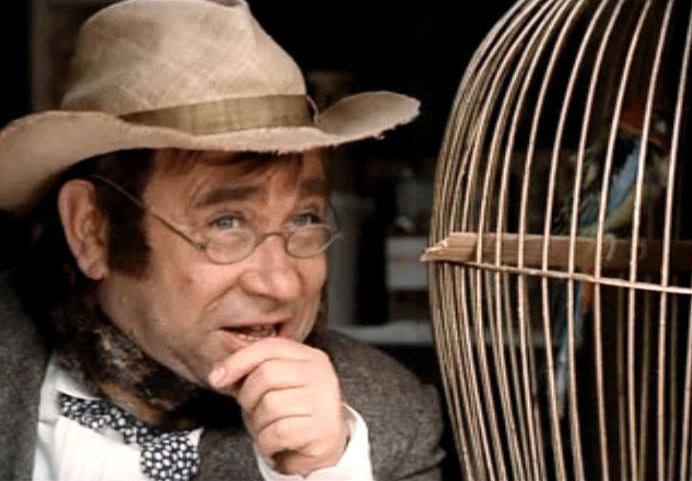 His only Euro-western appearance was as the pharmacist in 1987’s A Man from the Boulevard Capucines. Bill Nelson, returns to his hometown, Malopasso, after ten years of absence to find his parents. Stopping at the house of the sheriff Sam Ohara, he discovers that his parents were killed by bandits. The Sheriff provides the only clue found at the crime scene, a horseshoe engraved with a "P". 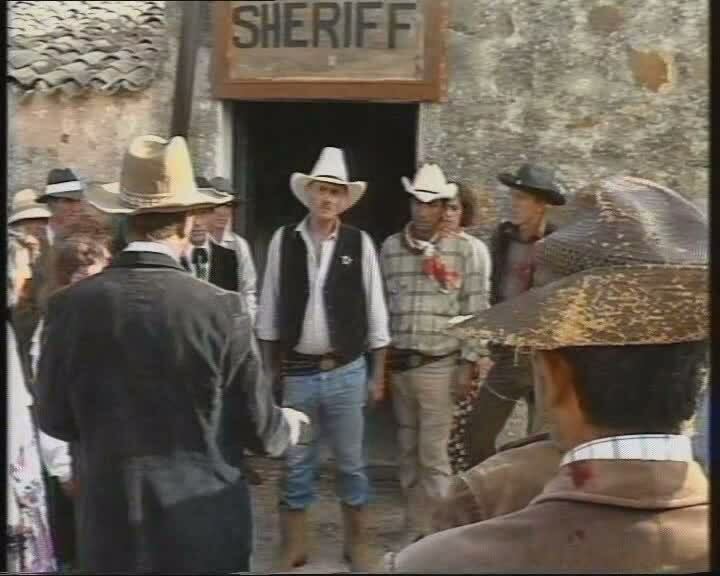 Nelson leaves the sheriff's house and goes to the saloon. Questioning the maid, he discovers that the town is plagued by Parker, a gangster who dominates the area, and realizes that he is the one behind the death of the parents. In saloon Nelson begins his personal crusade against Parker, killing some of his henchmen and leaving one alive one, so he can warn Parker of his arrival. As he wanders the valleys around Malopasso, Nelson is wounded by Parker’s henchmen but manages to escape and is rescued by Ohara and his daughter Mary who take him to the sheriff’s house. 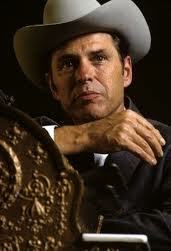 While Nelson lies wounded in the house of the sheriff, Ohara decides to act against Parker aided only by his deputy. Betrayed by the judge, Ohara falls victim to an ambush of Parker and his men. Nelson decides to find out where Parker is hiding, and to do that he helps one of Parker’s held in the county jail to escape. Nelson then forces the man, named Cisco, to confess where Parker is hiding. 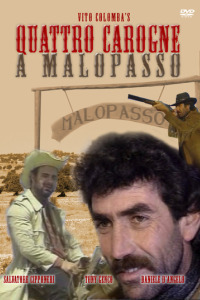 Nelson returns to the town and tries to convince the people of Malopasso to join him in defeating Parker and his men: only Santarita Roger, a friend of the killer's father Bill and another cowboy decide to join him. Before reaching Parker, the three are stopped by Cisco, who has been elected sheriff in the place of the deceased Ohara. Mary O’Hara is terribly disappointed that a former henchman of Parker’s was elected sheriff by the victims of the criminal induces Nelson to give up his plans for revenge and to go away with her. The made for TV film was telecast on Italy 1 on the ‘Never say TV’ film series on August 14, 1989.